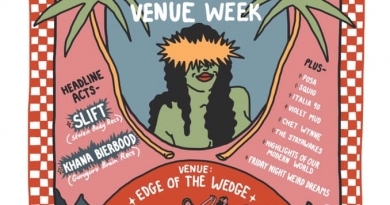 Our weekly roundup of local gigs that you can’t miss next week. Man Made are Manchester based alternative rock trio and are releasing their debut album ‘TV Broke My Brain’ on 29th April 2016. The band are fronted by Nile Marr, whose name may sound mildly familiar to you, and you’d be right to think so. We’ve seen Man Made live a few times in the past, and we can assure you that this is one gig not to be missed. Support for the gig is said to be from The Novellas. You can now see photos from this gig by clicking here. The band are also playing at Crofters Rights, Bristol on March 22nd 2016 as part of their UK tour. October Drift are quite well known for being a band which relied on word of mouth to promote themselves, their music and their shows for over a year. Their latest EP, ‘Stranger Days’ is set to be released on 25th March 2016. Support for the gig comes from Year Of The Kite and Ghosts In The Photograph. The band are also playing at Guildford Boileroom on 21st March 2016 and The Louisiana, Bristol on 9th April 2016 as well. Blossoms are 5 piece indie band described as “Stockport’s finest exports”. Their latest EP ‘At Most A Kiss‘ was released in February 2016. 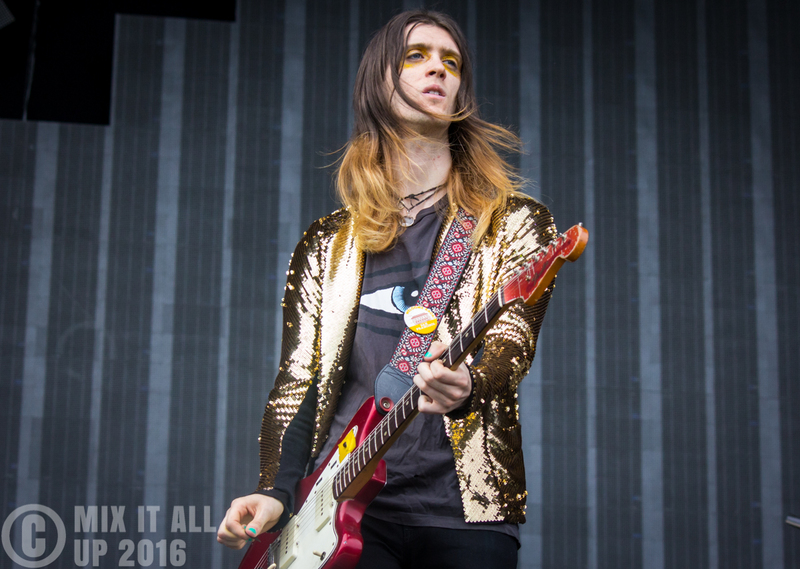 We caught Blossoms live back at Independence Festival (Southampton) back in November, despite the set being cut short, it was enough to make us eager to see them again. Support for the gig comes from The Vryll Society and Viola Beach (Audio Set). The band also play Isle Of Wight Festival in June. This is Kill Committee‘s debut show joined by Finchey, Bel Esprit and other acts still to be announced for BBC Introducing Berkshire’s live show. Finchey is a singer/songwriter from the South East who is also in Mothboxer and Bel Esprit are alternative, indie-rock band from Southampton. 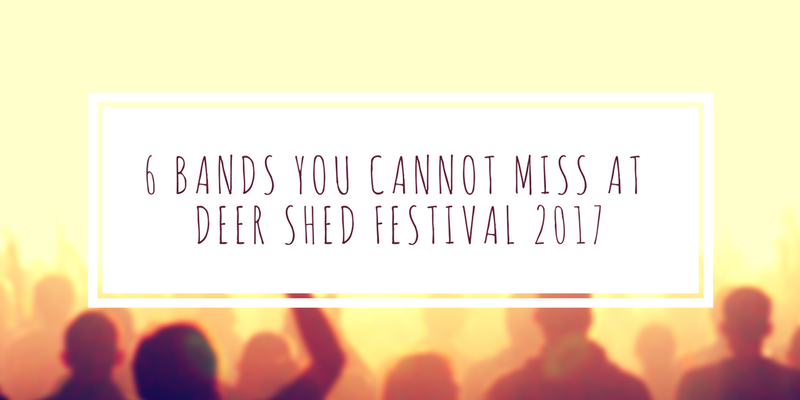 You can find more local gigs by referring to our extensive venue listings list by clicking here. *Local refers to anything from Bristol to Brighton and Portsmouth to Oxford, UK for us right now. 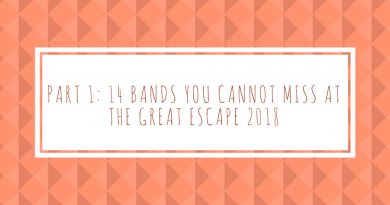 Part 1: 14 Bands You Can’t Miss At The Great Escape 2018!